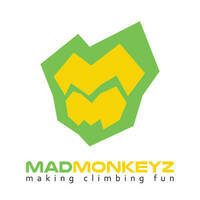 The Madmonkeyz Climbing Gym is the first bouldering gym in Malaysia. It was founded, constructed, and designed by a group of climbers who would like to introduce bouldering as a sport here - bouldering is a form of rock climbing that is performed without the use of ropes or harnesses. The gym aims to make climbing fun for people of all ages and walks of life in a safe, supportive environment. 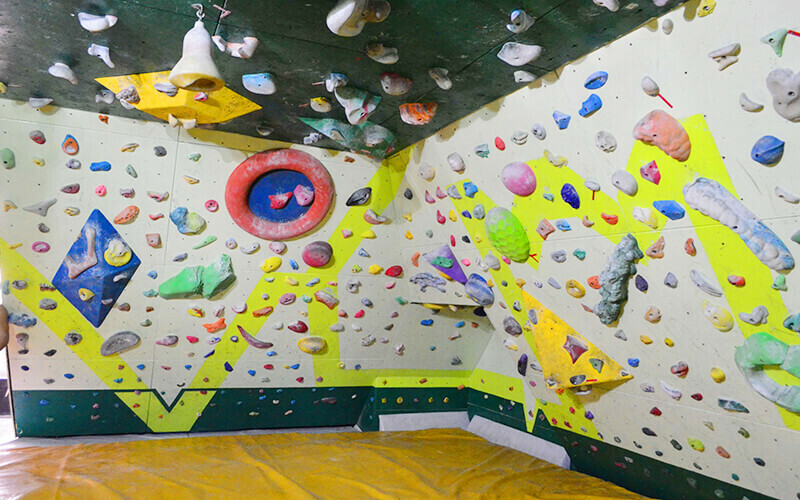 Facilities include more than 2,000 installed holds, an approximately 2,000 square feet crashpadded climbing area, climbing equipment for rent, shower facilities, and lockers. Preset routes are available for novices looking for a place to begin.